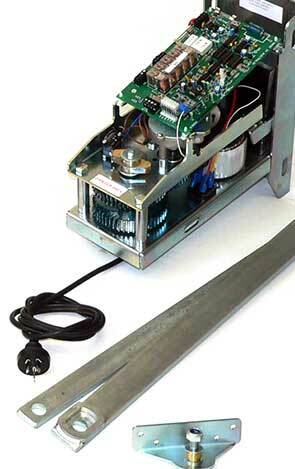 – the imported 12V ‘Automaxx 700’ slide gate operators. You are welcome to contact our sales team if you have any questions. Our phone number is 1300 69 4283. Please note, on request, we can alter the product for 24V gate operator systems (e.g. 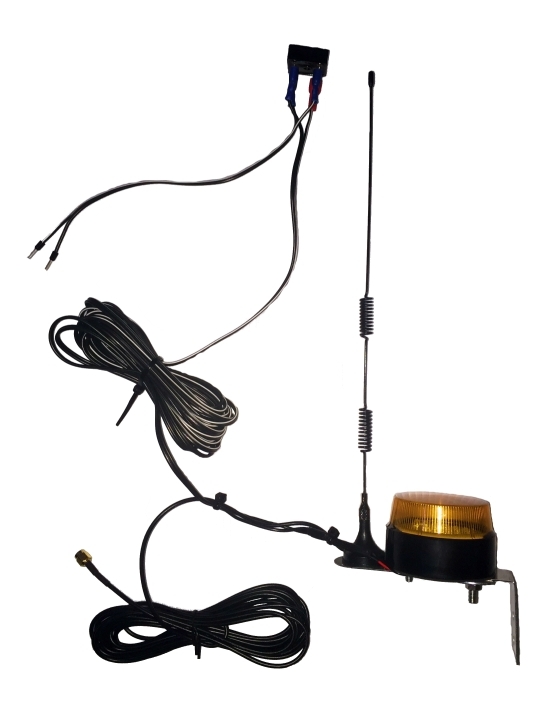 the imported Italian DEA swing or slide gate operators), but this would need to be a custom order and may require a small additional fee (at our technician’s discretion), so please call us to order this item if your gate operator is a 24V system, as the model available online ships to suit 12V systems only. This product uses very little power, so no battery upgrade is required to integrate the circuitry in to your gate operator’s wiring set-up. We hope you like it. It’s not something that will benefit everyone, but for those that it does, please click here to buy it now in our online shop for $82.50. Delivery is free (via Australia Post). This entry was posted in Solar and Electric Gate Operators. Bookmark the permalink. Customer Testimonial regarding SUN-POWER Auto Gate’s Repairs, Service and Reconditioning. Is it time to automate your gate?